This in-state only tournament follows a similar format as the other Cup competition (State & Presidents) and offer teams that State Cup or Presidents Cup may not be right fit for, the chance to experience a state-wide tournament. What Are The Illinois Cup Rules? What Are The Important Illinois Cup Deadlines? Who Can Play In Illinois Cup? What Players Can Be On My Illinois Cup Roster? What Do I Need To Bring To My Illinois Cup Matches? WHO CAN PLAY IN THE ILLINOIS CUP? The Illinois Cup SILVER Division is designed for 3rd-Level teams and below. WHAT ARE THE ILLINOIS CUP FEES? All teams will pay $725 at time of applying for the tournament. This fee covers all expenses for the tournament. Teams that do not play their group play games in Rockford will be refunded $50 per game and if a team adds a 3rd game in Rockford they will be required to pay a additional $50 field rental fee. WHICH PLAYERS CAN BE ON MY ILLINOIS CUP ROSTER? 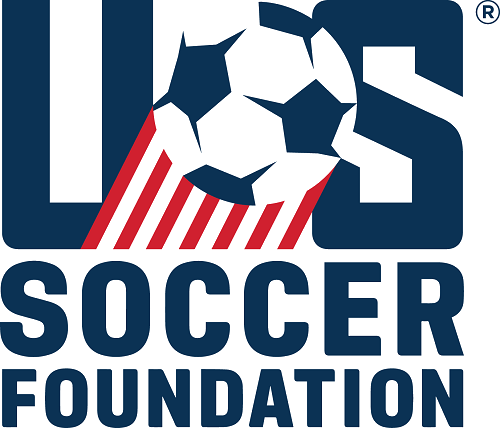 In 2012 Illinois Youth Soccer and the US Youth Soccer moved to the Club Pass system. The Club Pass allows teams to use on their roster any player from within their club that is currently registered with an Illinois Youth Soccer competitive member league. Players from outside the club are NOT ALLOWED on Illinois Cup rosters. NO GUEST PLAYERS! Rosters are frozen once a team plays their first game. 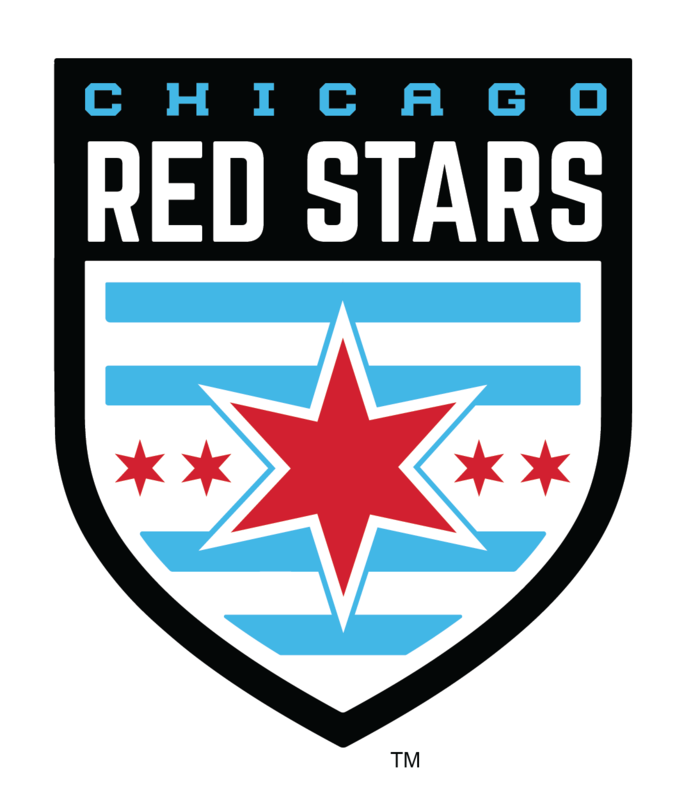 Players can only be listed on one Illinois Cup roster and may NOT have played on a State or Presidents Cup teams. (1) For teams competing in the 13U, 14U, and 15U age groups, each player on the team must be (A) of the age of the age group competition in which the team is participating in that seasonal year, or (B) of the age in either of the next 2 younger age groups of that age group competition in which the team is participating in that seasonal year. (2) For the teams competing in the 16U, 17U, 18U, and 19U age groups, each player on the team must be (A) of the age of the age group competition in which the team is participating in that seasonal year, or (B) of the age of any younger age group, through the Under 14 age group, of that age group competition in which the team is participating in that seasonal year. Group winners advance to semifinal and then championship play. HOW DO I SCHEDULE MY ILLINOIS CUP GAMES? Once the brackets & schedules are announced on , teams will see which date they are scheduled to play. Teams will have two games scheduled in Rockford on May 18-19 and one home team host game that must be played by May 12. Teams can mutually agree to play their matches scheduled in Rockford on another date and location but they must be played BEFORE May 18 . Requests to play other than in Rockford MUST be received by May 6. Requests received after May 6 may be declined. TEAMS DO NOT ASSIGN REFEREES The State Referee Assignor will assign the officiating crew for all games including games moved to different locations.